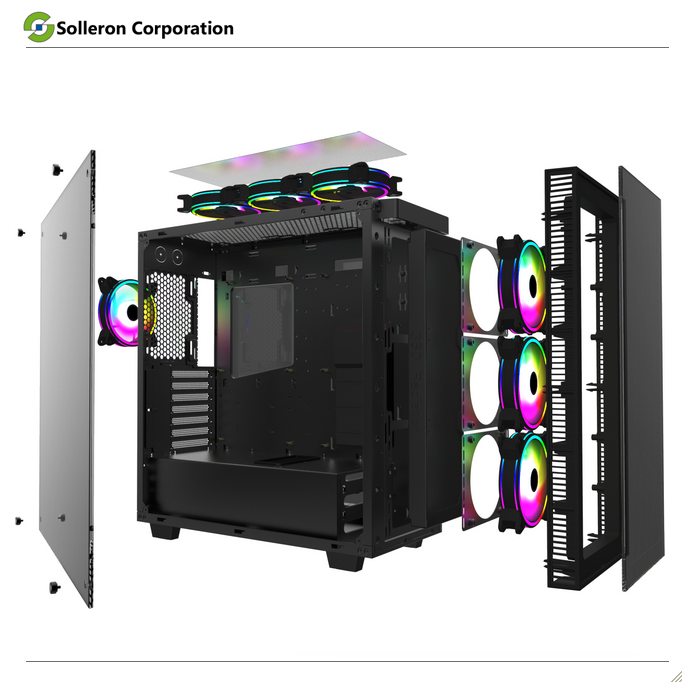 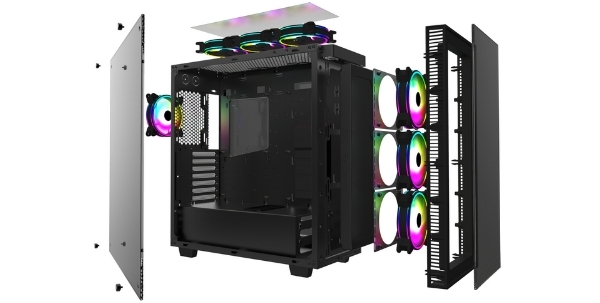 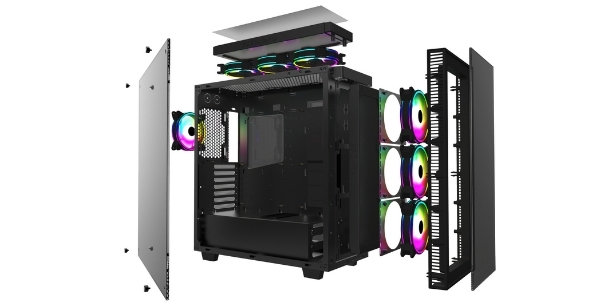 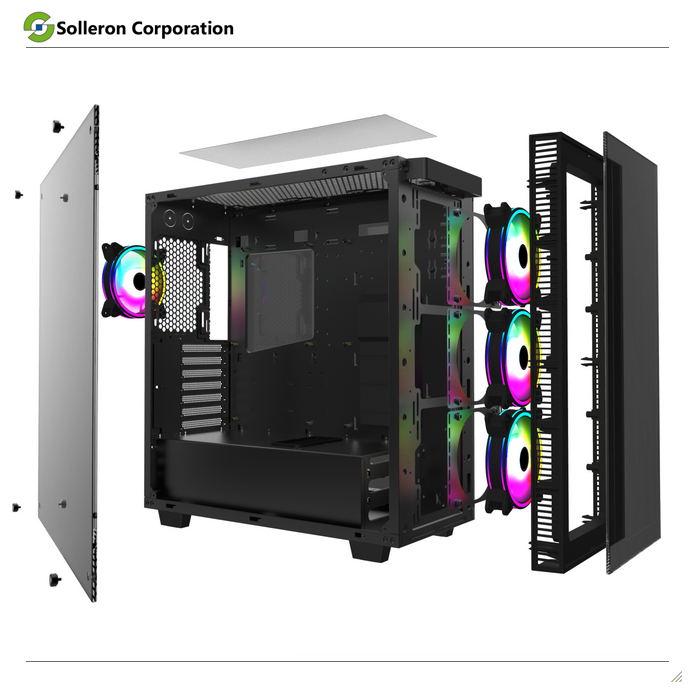 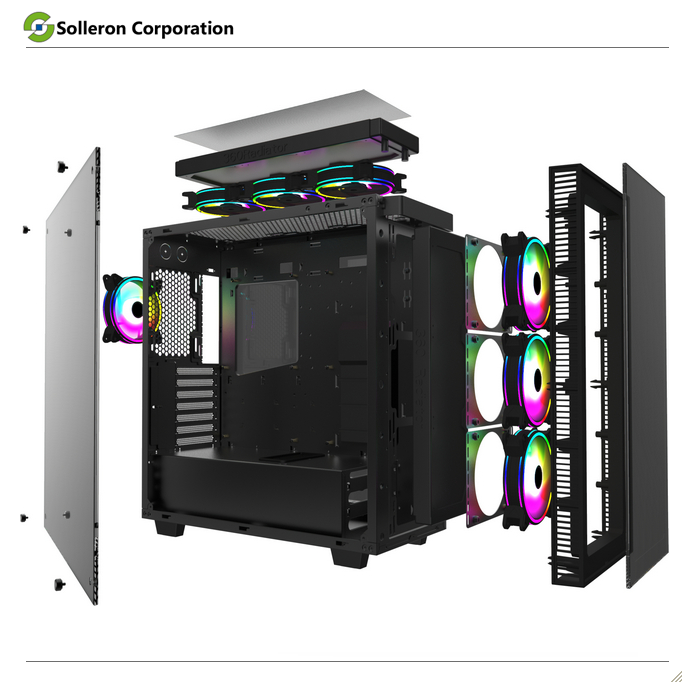 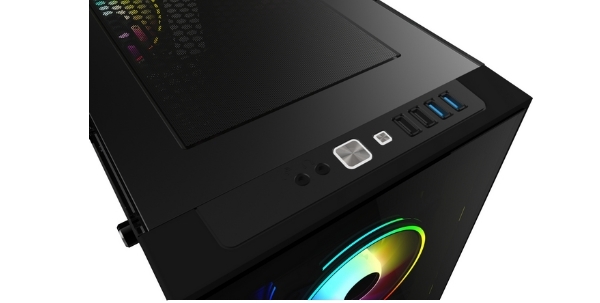 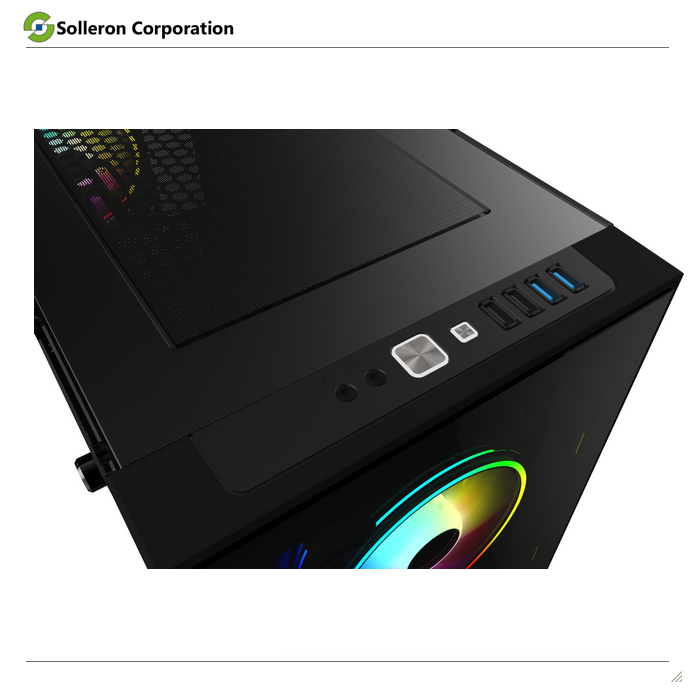 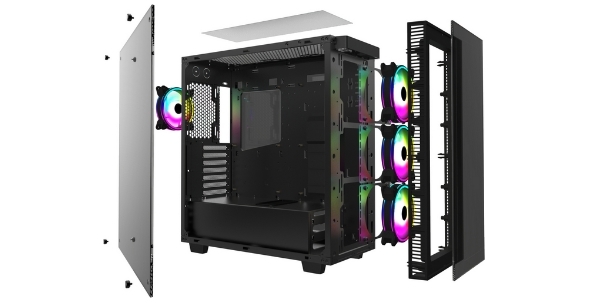 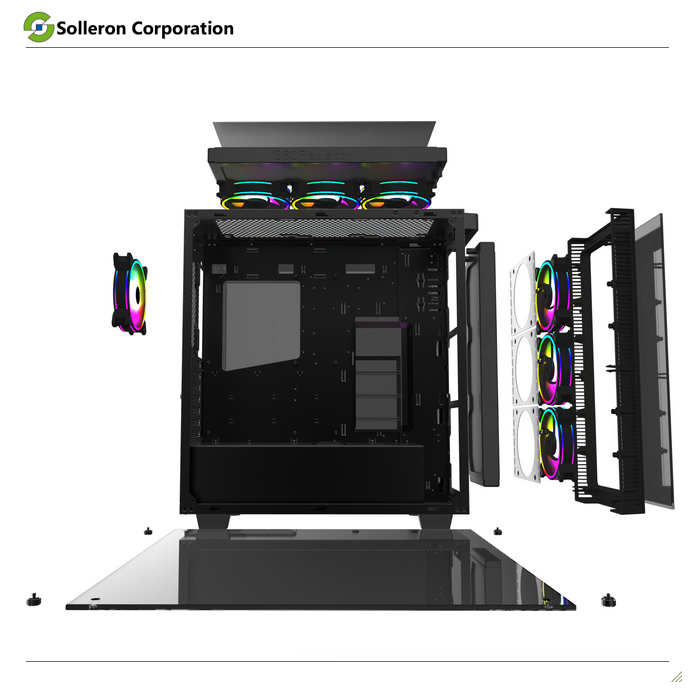 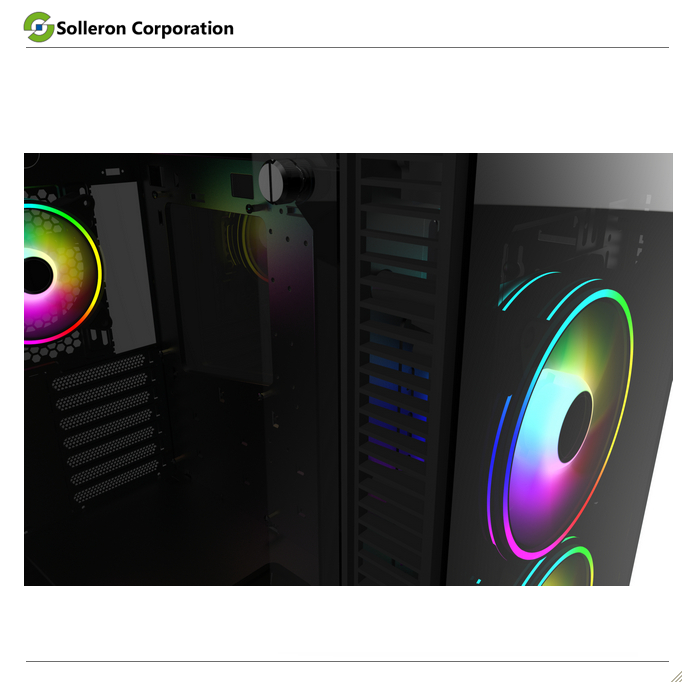 Solleron has introduced a new concept of new product, The SR-630GG mid tower ATX case gives PC enthusiasts flexible installation options and seamless operation. 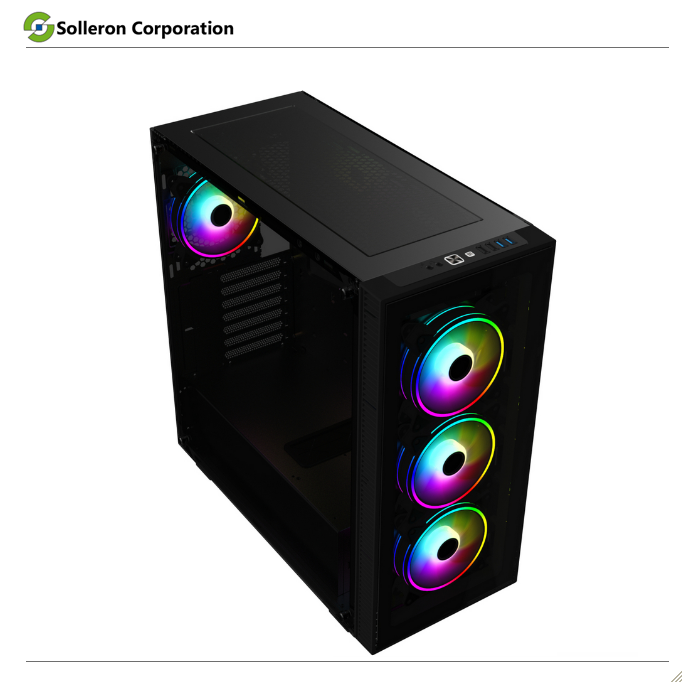 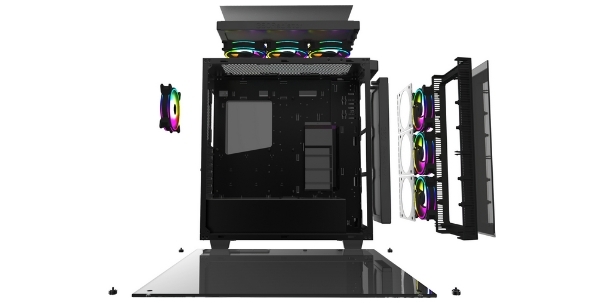 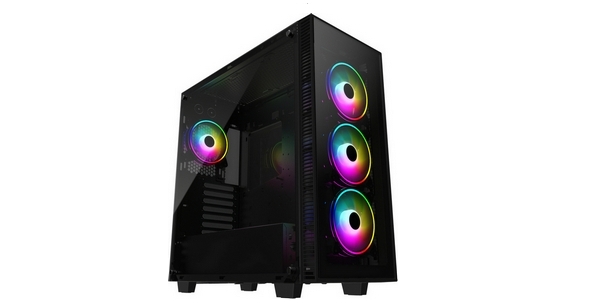 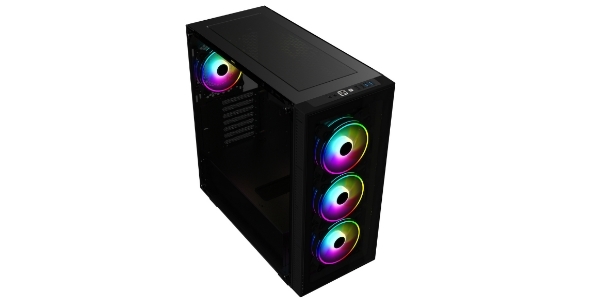 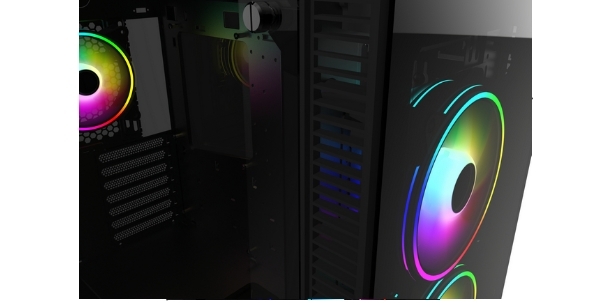 With transparent plastic-glass front and side panel, users not only can see the system operation while running the program but also can keep their systems cool by assembling the chassis for superb airflow and also visual fun. 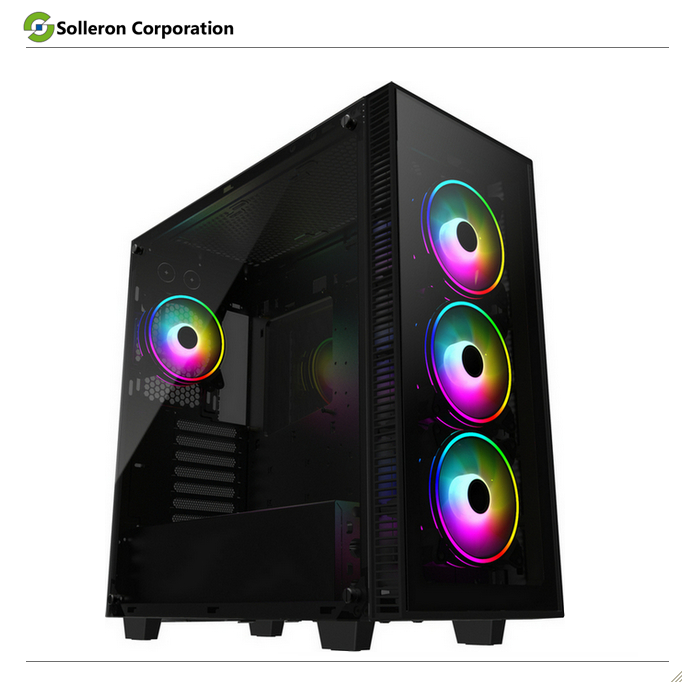 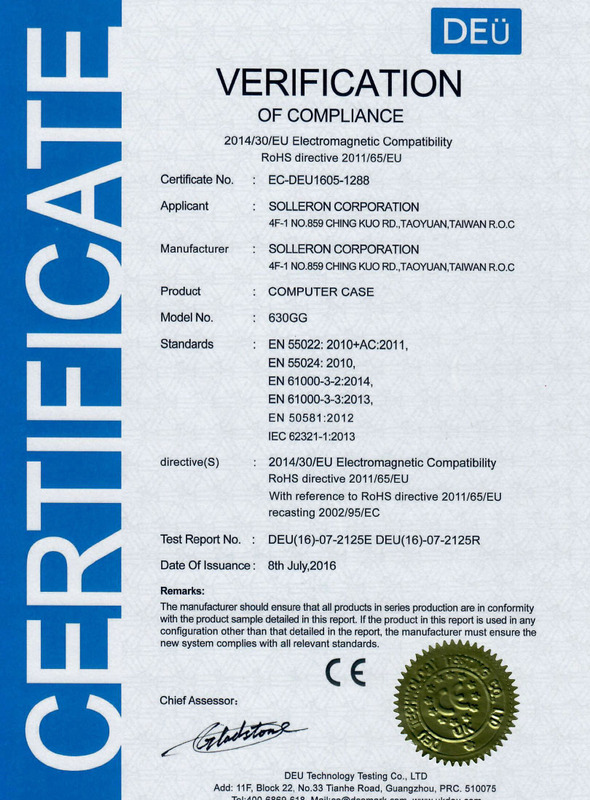 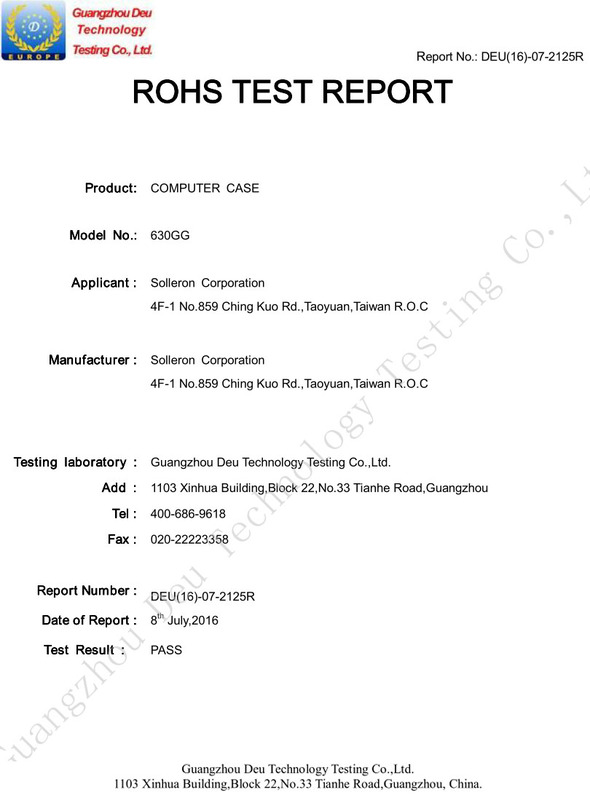 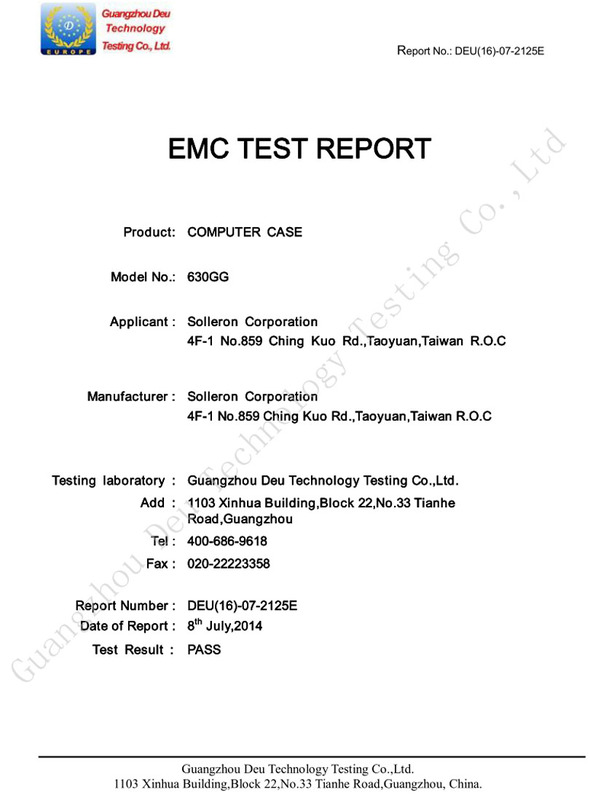 This new chassis is built by 0.7mm material which brings you strong case structure for better protection on your high end computer system.